Some bands have it easy, don’t they? 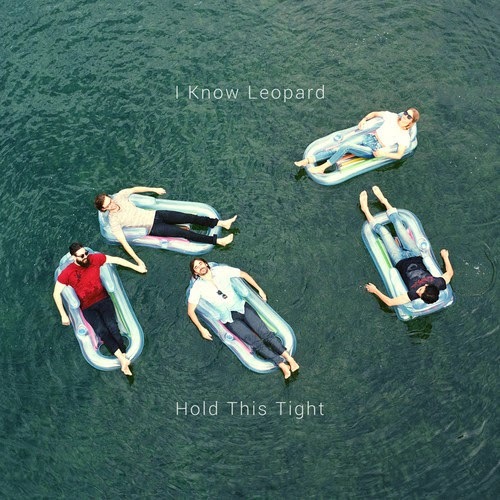 Take ex-Adelaide, now Sydney indie kids I Know Leopard and the video for their just-released new single ‘Hold This Tight’. The cover image for the single (left) gives you all the visual clues you really need as the fivesome take to their lilos for a little bit of chilled-out seaside lounging in the idyllic surrounds of Sydney’s Parsley Bay; the serve of dreamy, sun-drenched indie-pop providing the perfect soundtrack. Simple, yes. But amazing when you consider they had a mere 22 minutes of dappled morning light with which to shoot the four minutes of tranquility presented for your enjoyment below.